Our pre grade tap dancing classes help our students learn the basics of tap dancing. Suitable from age four. Twinkletoes is ideal for 2 year old dancers to enjoy the love of music and movement. Whatever your age is or your child’s age and previous experience— We have tap dancing classes to cater to your level. We teach basic tap steps and progress to full routines. Our dances perform with one another and enter tap dance exams at the appropriate levels. We have the expertise and experience to teach all levels and prepare our students to enter all ten levels of tap dance examination. Tap shoes with tap plates are essential for this class. Pre-loved shoes can be purchased through the dance studio or from one of the retailers listed on our FAQs page. Please check out suitable clothing for information on appropriate clothing. The new Tap n’ Beats Syllabus from BAL is now available both to younger dancers and our evening Adult Class as well as major grades. 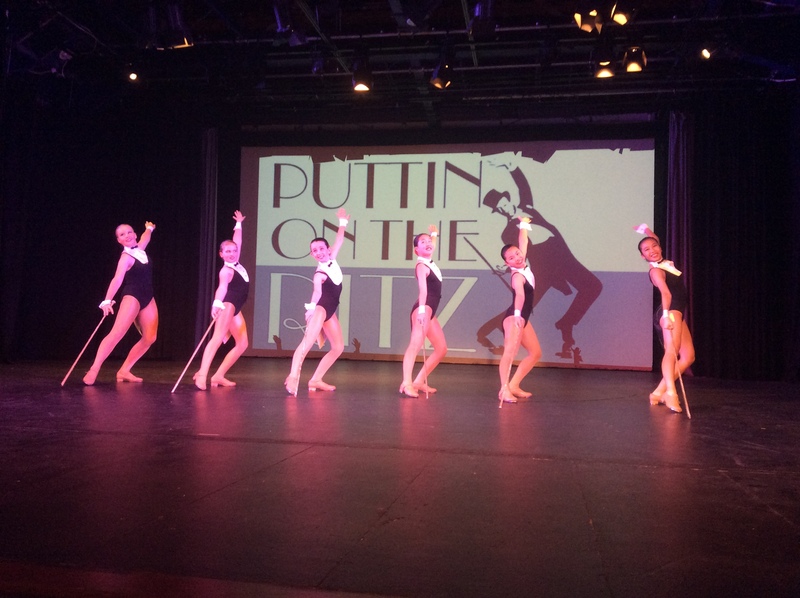 This is in addition to our traditional tap classes which as always produces a high level of tap performance.. Exciting, up to the minute, rhythmical tapping to great music makes it an enjoyable, fun-loving class from beginner adults to more intermediate level. Please view our timetable page for weekly dance lessons. Fees are calculated annually and split evenly into four equal amounts. All statutory holidays are observed. Please visit our FAQs for more information or contact us.